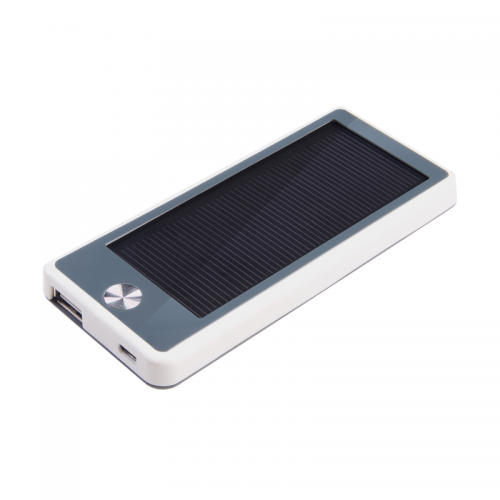 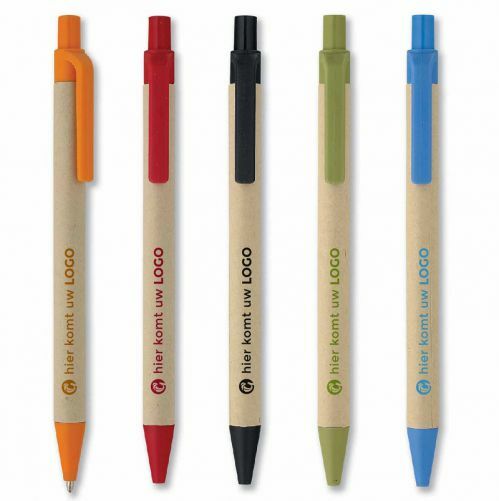 Greengiving is the specialist in eco-friendly promotional gifts. 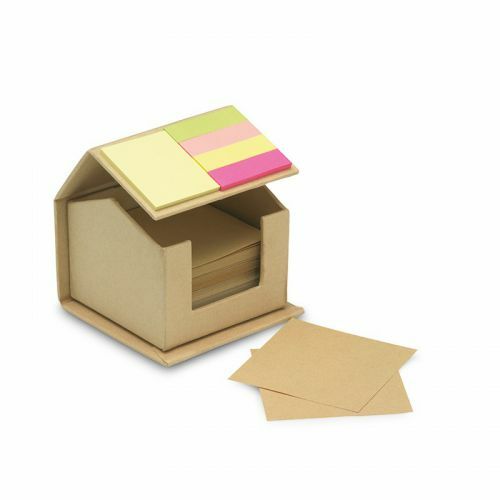 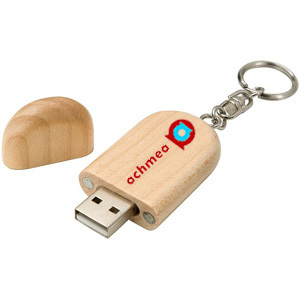 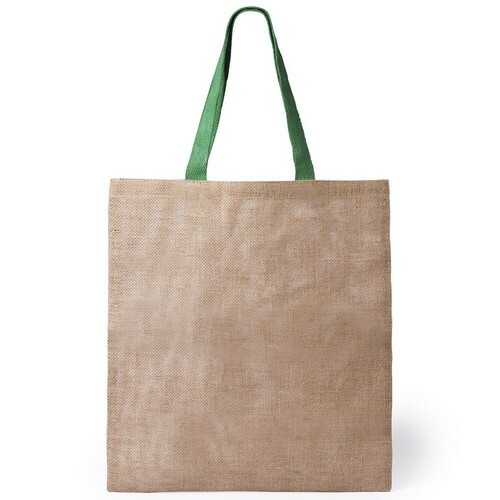 Our range consists of environmentally friendly business gifts. 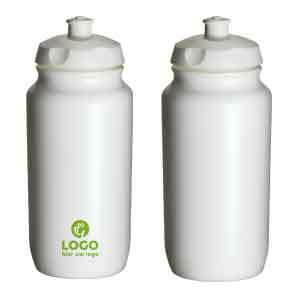 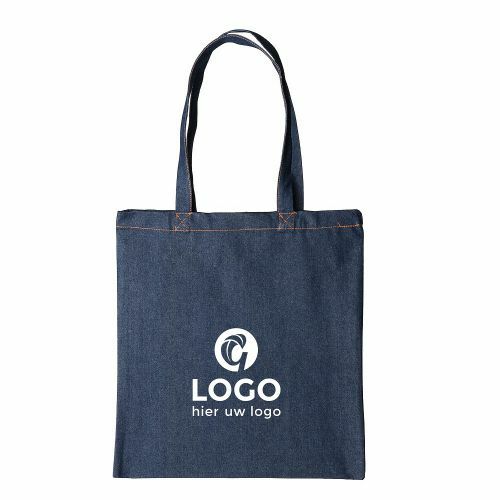 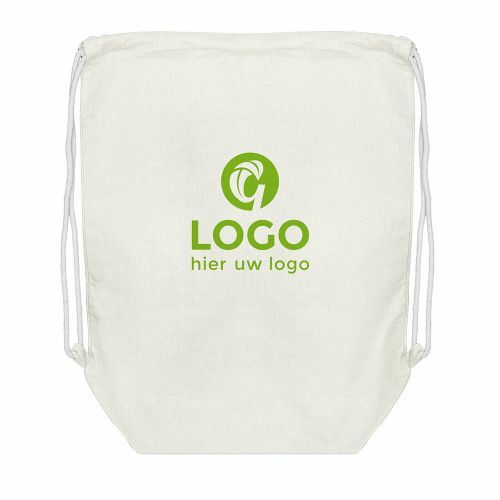 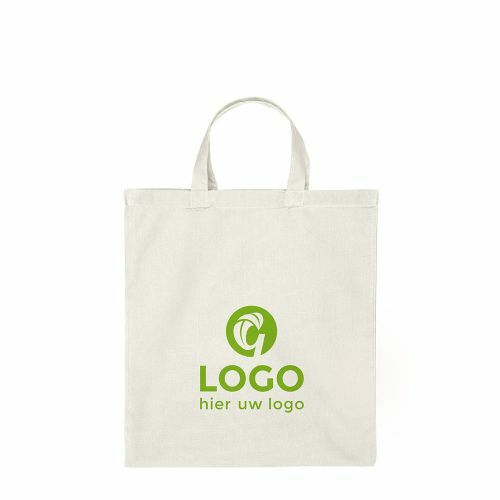 Green promotional business gifts is a concept, which combines trendy and useful products that care for the environment. 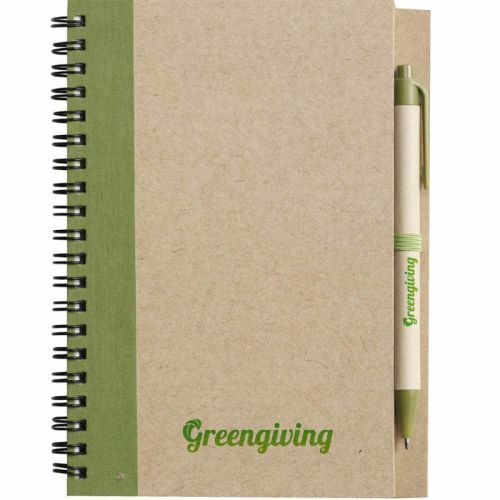 Green pomotional gifts will give your business a positive impulse! 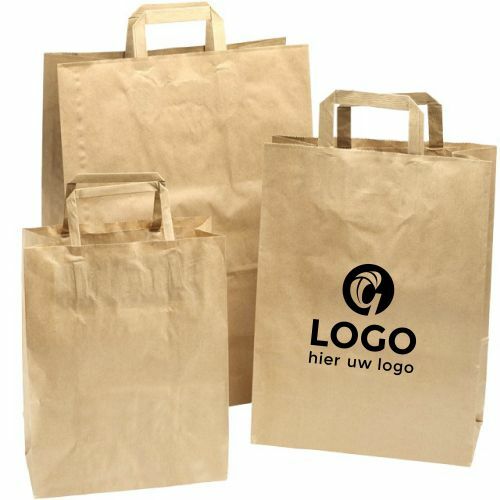 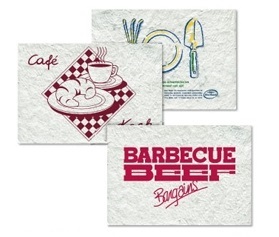 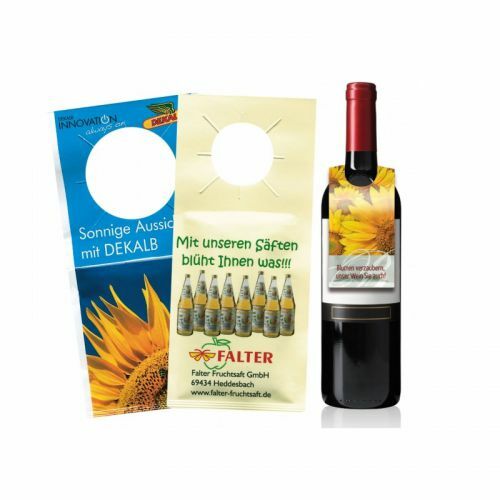 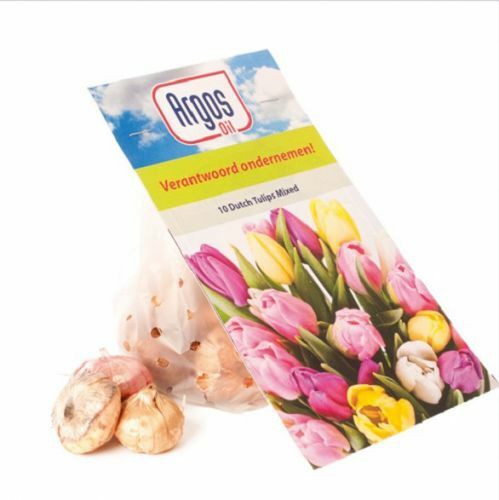 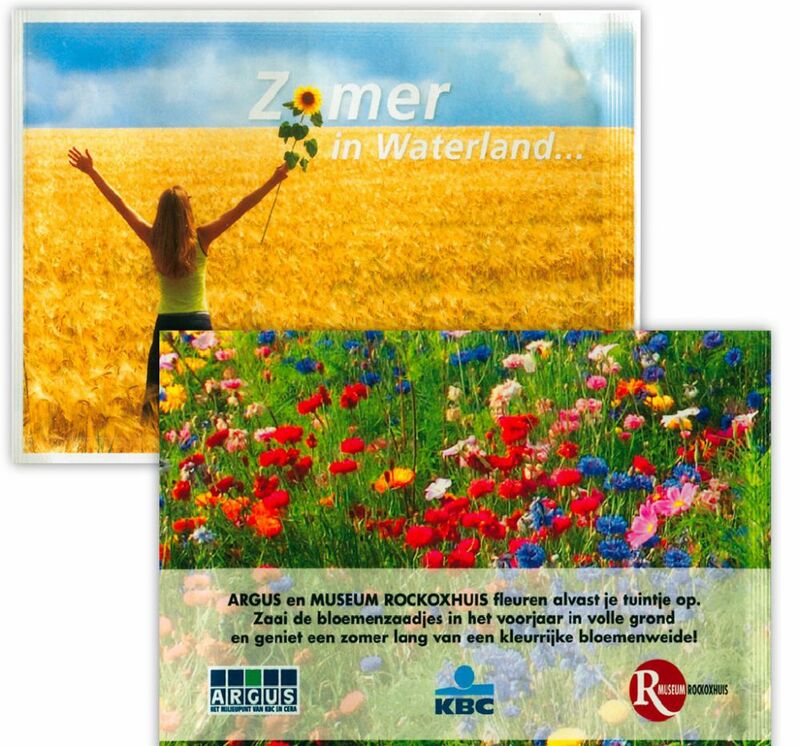 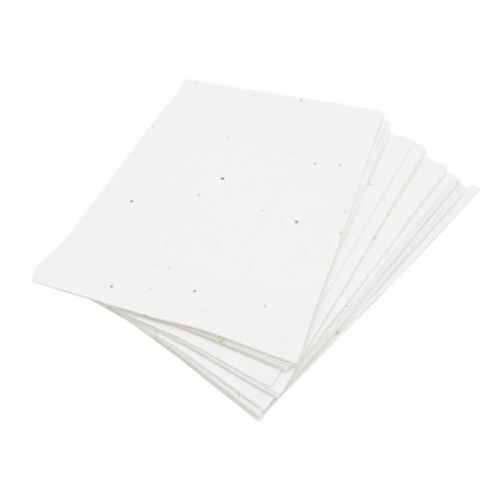 Environmentally friendly printed gifts. 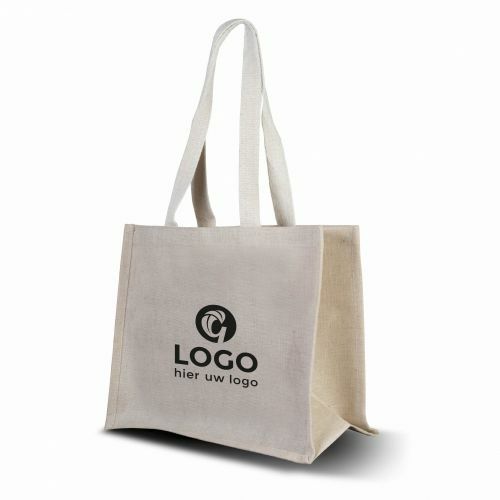 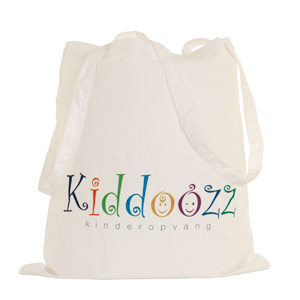 All our promotional gifts can be printed with your company logo or personal message. 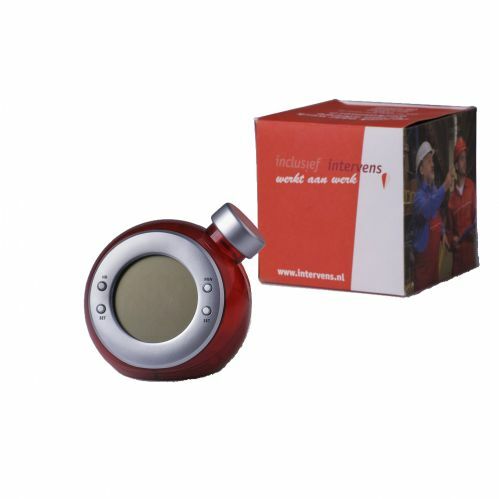 We deliver products in every country in Europe! 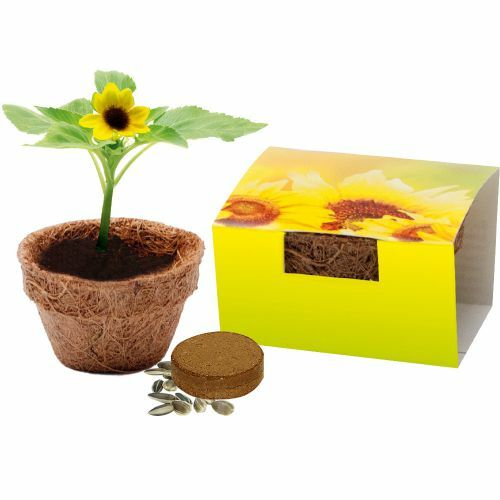 We are able to supply and distribute a large number of environmentally friendly gifts, that will help your company to be seen as going green. 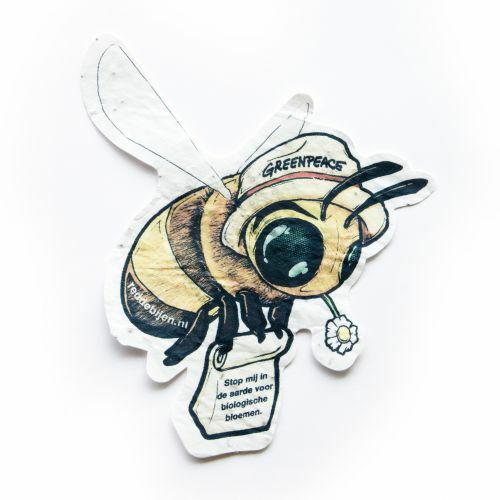 This section of our website allows you to care for the environment as well as promote your business or provide giveaways for your next convention. 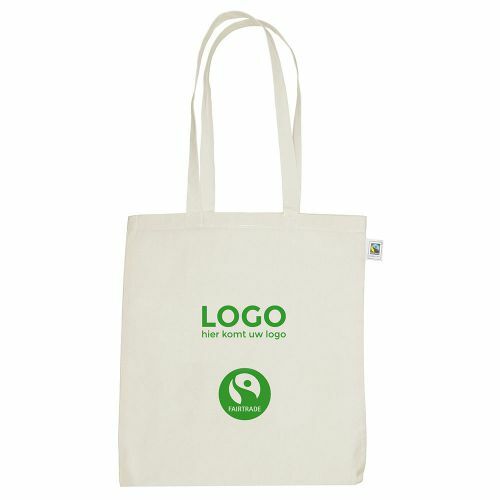 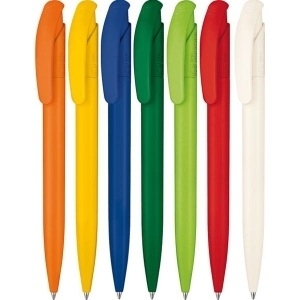 If you are looking for the best range of green and printed promotional items, your search has come to an end. 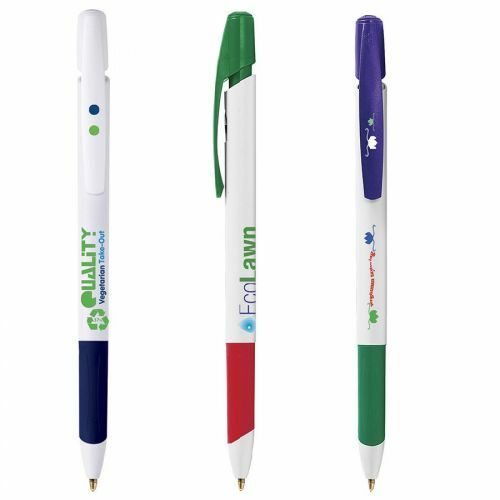 Greengiving has an experienced team to help you promote your product, business or corporate event by offering great value products such as eco pens, waterbottles, storm umbrellas and other various types of promotional printed items. 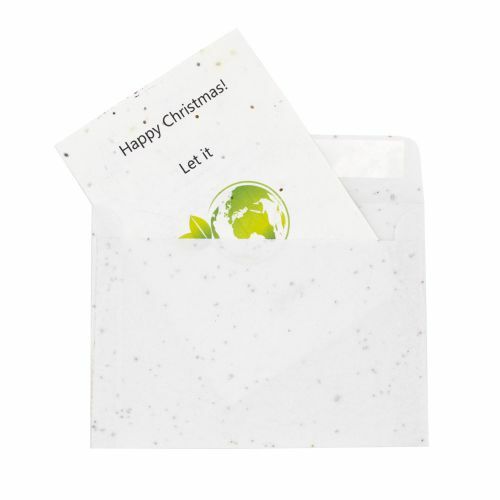 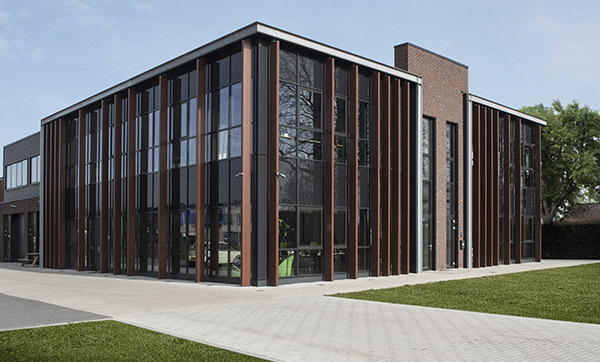 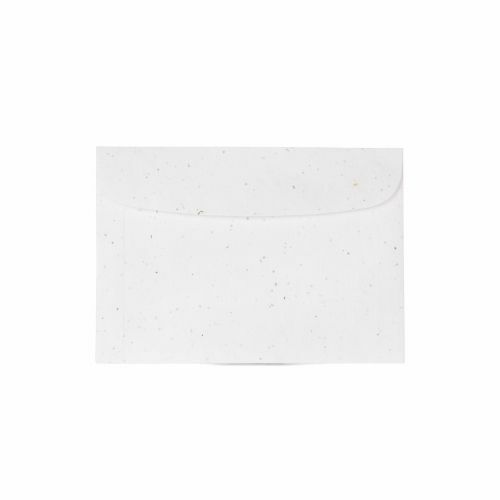 We have worked hard to make sure that we can offer a wide range of greengifts,which is why we are one of Europe's leading promotional green gift suppliers. 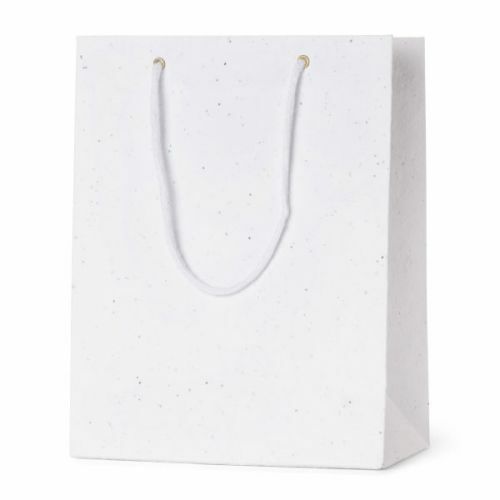 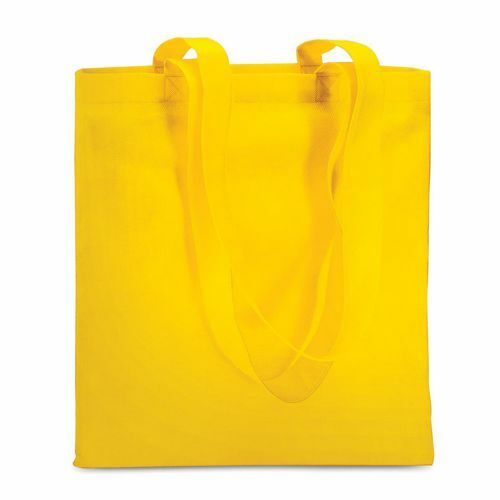 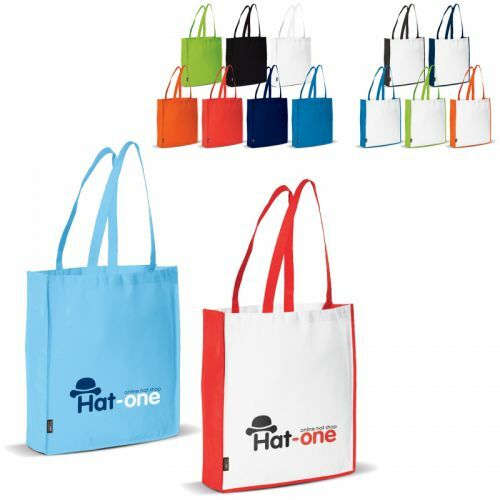 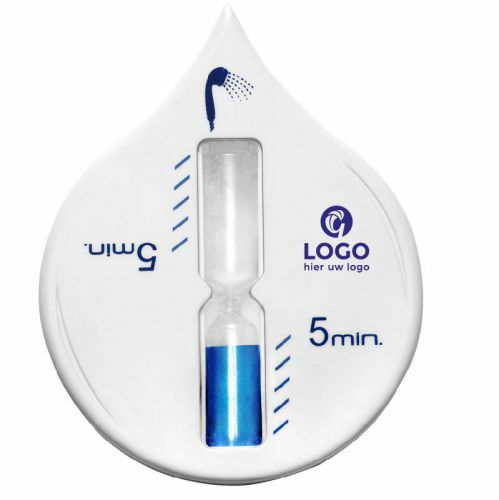 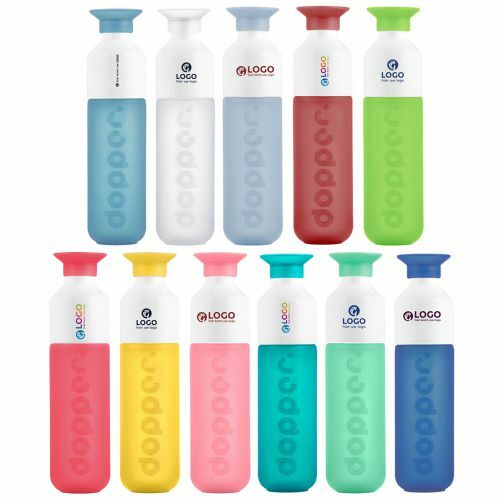 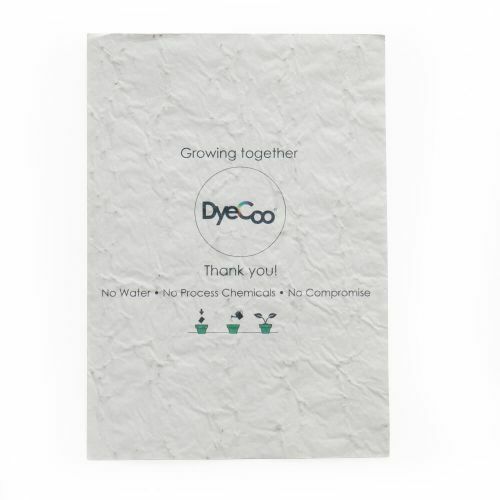 Because we have over 10 years of experience in distributing corporate gifts and printed promotional products, we are able to provide any sort of eco or green gift, which will insure that your company will get the very best promotional item for your corporate event or promotional campaign. 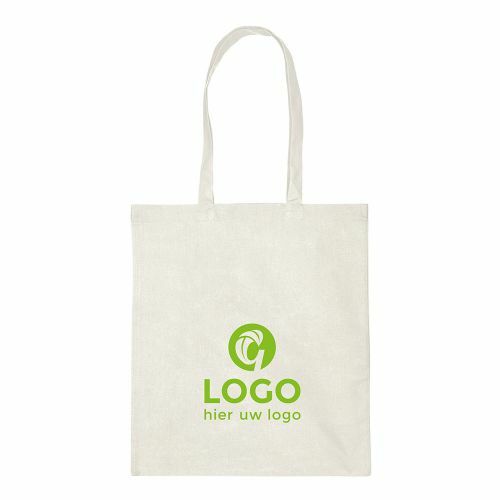 Have a look at our shop in Germany www.greengiving.de. 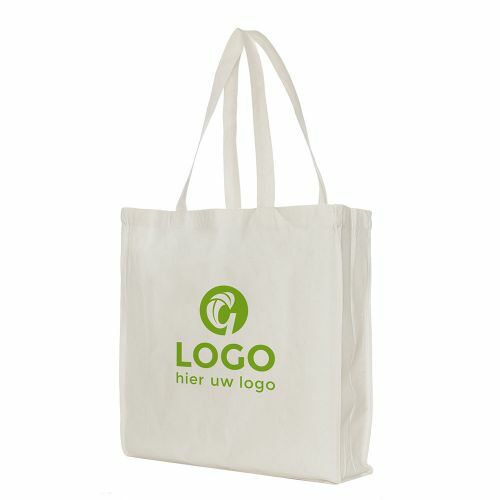 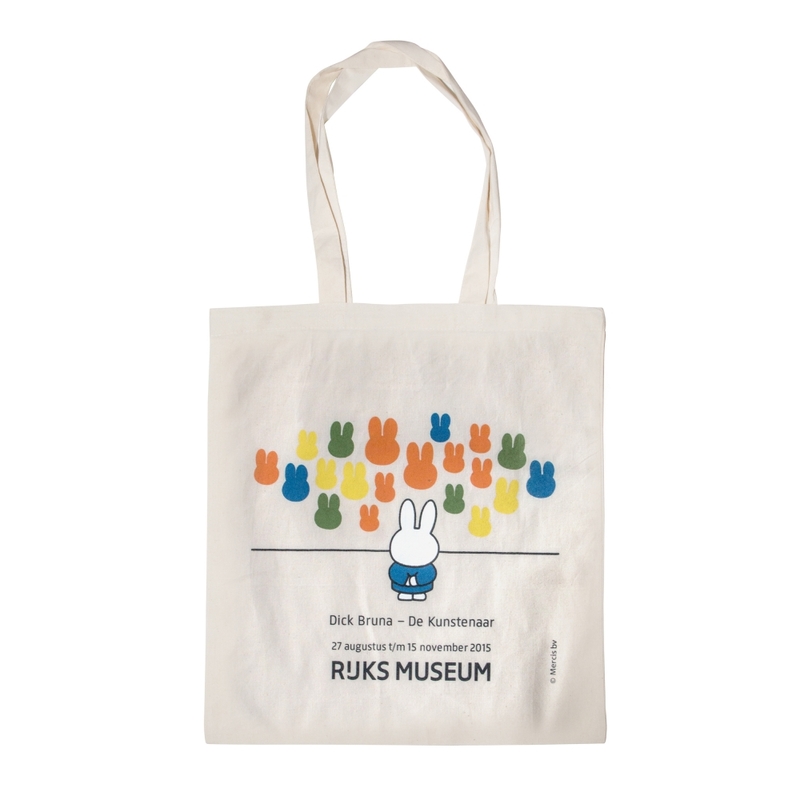 You can also order at our Dutch website www.greengiving.nl or for Belgium www.ecorelatiegeschenken.be.